Welcome to the bohemian neighborhood of Santa Teresa. 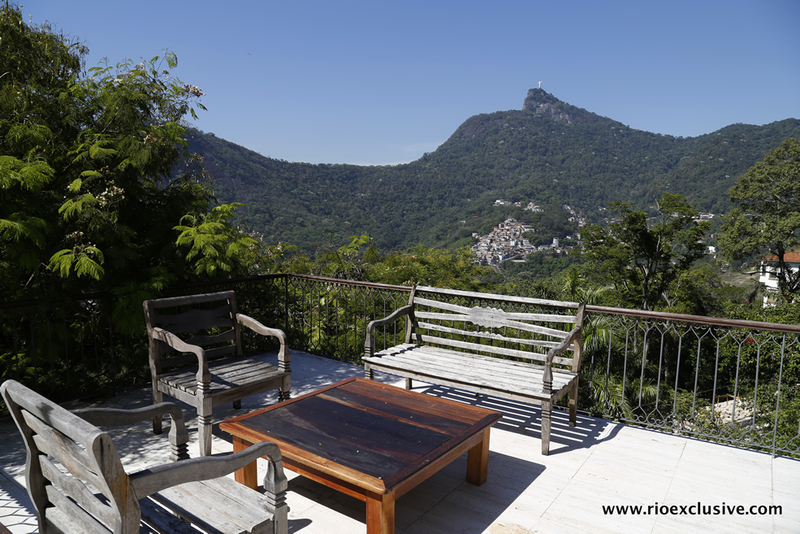 Perched up high on top of the Santa Teresa hill, near Rio's city centre, this neighborhood is famous for its twisting cobbled streets, artist hangouts, crumbling mansions and spectacular views. For those looking for secluded villa rentals and magnificent mansion rentals, this is the neighborhood for you. In the 17th century, the neighborhood of Santa Teresa grew up around the Santa Teresa Convent located on the Desterro hill. 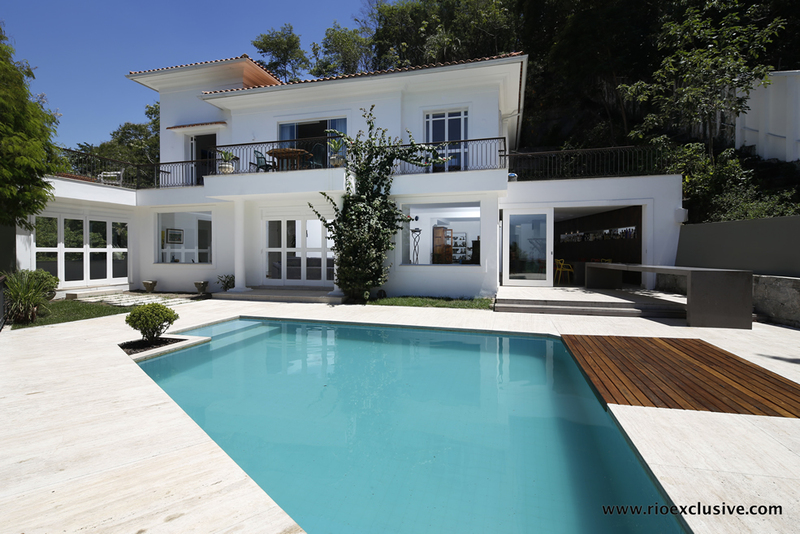 However, by the begining of the 20th century, Rio's upper class moved in, claimed it as thier own and built many glorious colonial-style mansions along the winding cobbled streets. In subsequent years, the area fell into disrepair and these wealthy inhabitants have mostly vacated, but their stately residences still remain standing. Today Santa Teresa has been brought back to life by the arrival of artists and muscians restoring the aging mansions and injecting life and energy back into the area. Now it is characterised as a honeypot for artists, exhibitions, museums, studios, and gallaries. 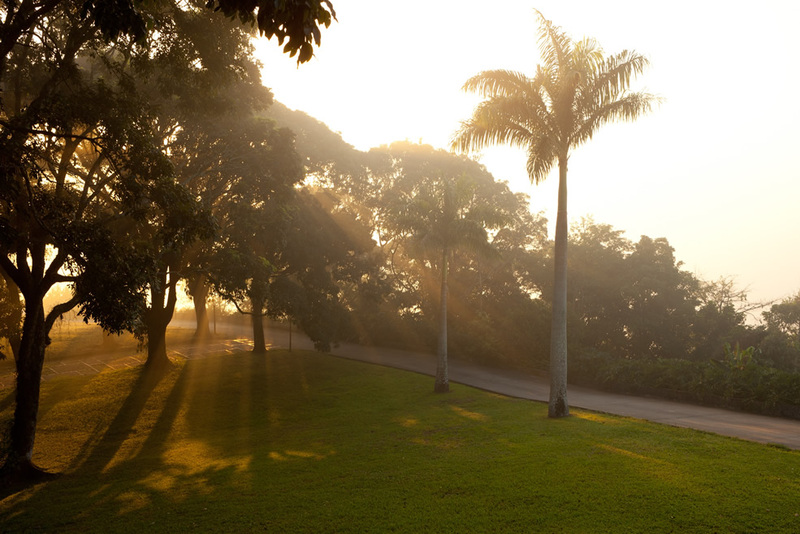 One of the most famous former residents was art collector Raimundo Otoni Castro Maya whoes home has been turned into the Museu da Chácara do Céu. Here you can view famous artists such as works by Matisse, Jean Metzinger, Candido Portinari and more. 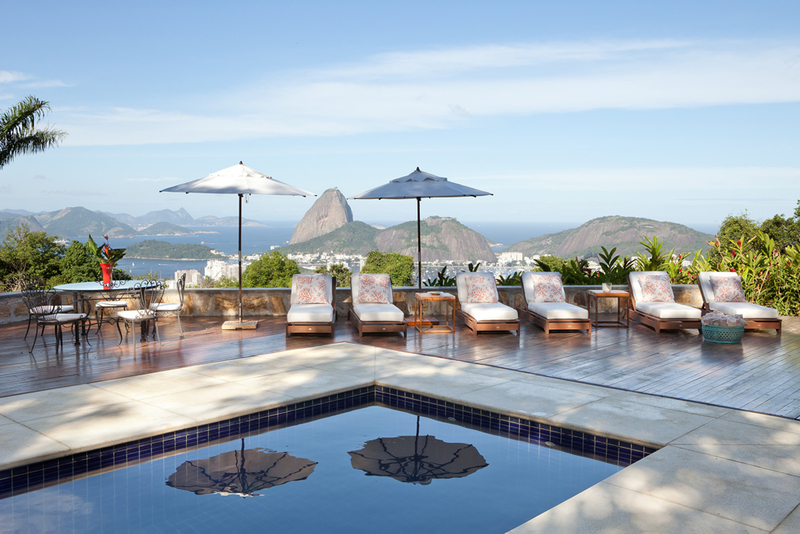 Nearby is the famous remains of Brazilian heiress called Laurinda Santos Lobo. 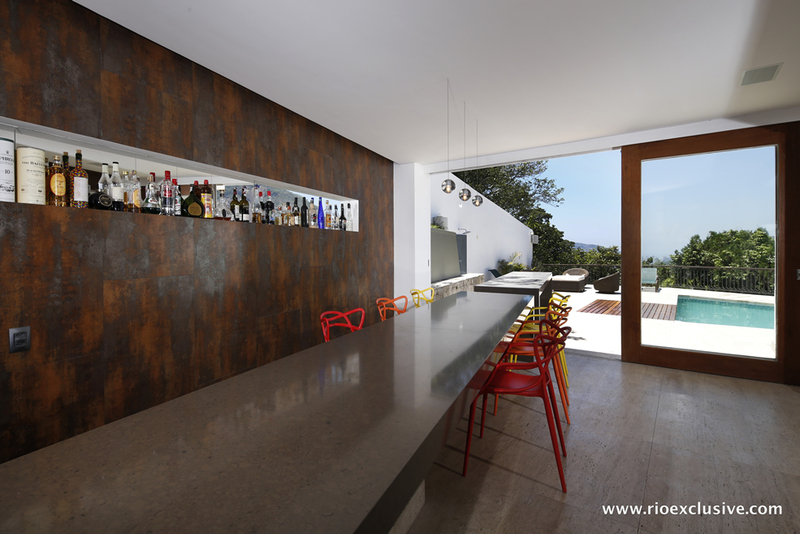 The remains of this mansion, Parque Das Ruinas has been restored with metal walkways and open brickwork allowing for incredible views over Guanabara Bay and Centro Rio. Santa Teresa is one of the lasting true neighborhoods in Rio de Janeiro with a real sense of community and a friendly, village-like vibe. At the centre there is a small plaza called Largo dos Guimarães. This is a favorite meeting place for many residents and home to some of the areas most famous street parties at Carnival. Dotted along the cobbled street are many craft shops, bohemian bars and restaurants. A real favorite, especially on a Sunday, is Bar do Mineiro, a no-frills local hotspot serving cold beer and some of the best Feijoada you will taste, not forgetting Espirito Santa, famous for its Amazonian menu and stunning views over the city. A delicious menu of Brazilian fusion dishes. Don't miss their famous grilled palm heart. The tables are arranged in a tree-house setting with some of the best views in the city. Located in Hotel Santa Teresa, this chic little restaurant offers innovative Brazilian cuisine. Located in a picturesque colonial house with recycled wooden funishings and white-washed walls. This local hotspot draws a lively crowd most days of the week but especially Sundays. Their Feijoada is legendary and their fresh ginger cachaca is a must try. Wander around the many art galleries and restored artists residence. 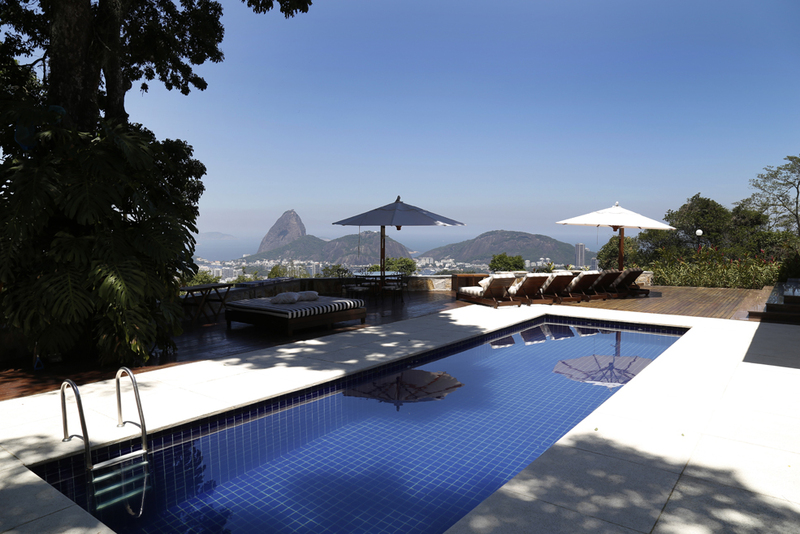 Beautiful house in Santa Teresa overlooking scenic views of Sugar Loaf and Guanabara Bay. House with 5 suites plus a independent studio for rent in Santa Teresa. The property totally renovated has a pool, a big land of 7000m2 and can accommodate 12 people comfortably.